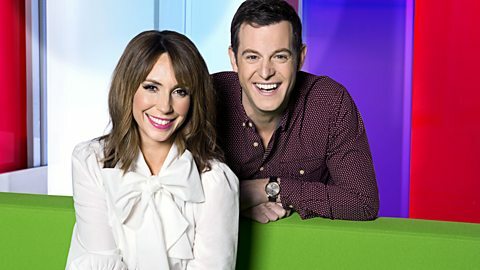 The One Show is on the British Broadcasting Corporation (BBC) and is hosted by Alex Jones and Matt Baker (no relation), aided by a team of reporters, The One Show is a live magazine programme featuring topical stories and big name studio guests (according to the website). So today’s big guest is DrK……..Our very own fad buster! He stuck the boot into CCSVI long, long before it eventually fell from grace. Now he is taking on a body builder….will he get or give a kicking? See BBC1 – 7pm tonight.